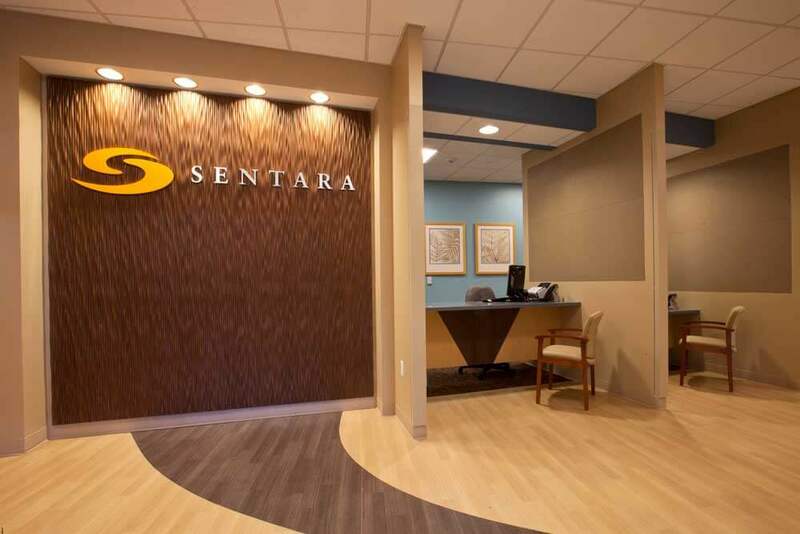 This project was a new construction medical facility for Sentara Healthcare. Our work included light gauge metal framing, interior drywall construction, lead-lined drywall, and acoustical ceilings. 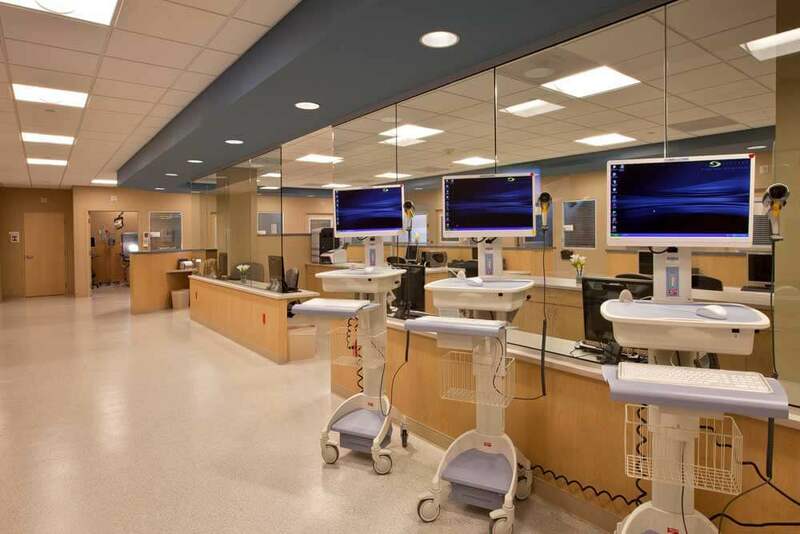 There were unique design-build requrements for this project that made it different than a typical medical facility.